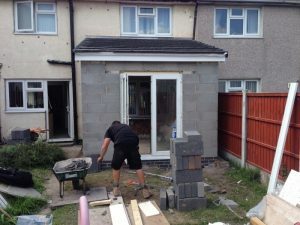 LJP Builders Liverpool are experts when it comes to house extensions in Liverpool and it has become on of our signature services across Merseyside. 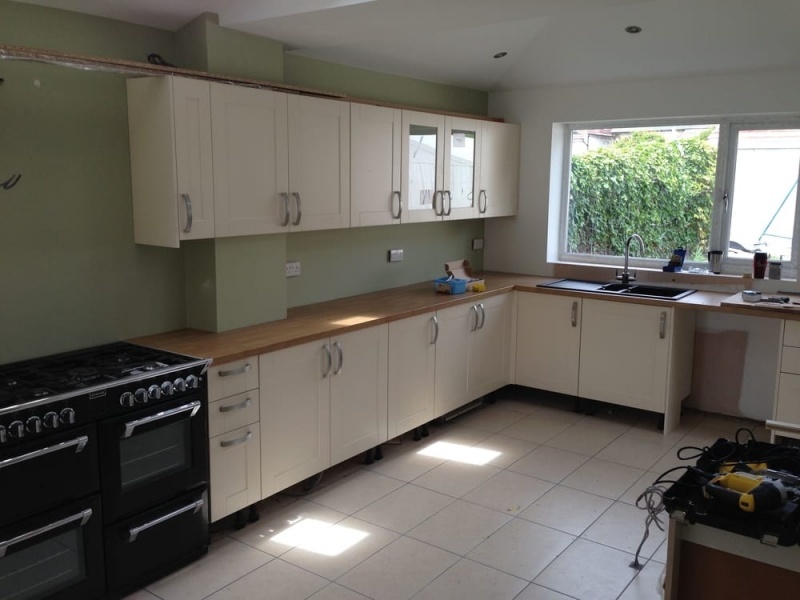 If you’re looking for help with a potential extension and you’re not sure how to proceed then you’ve come to the right place. Here you will find detailed information on our process as well as some really useful house extension ideas. We can provide you with a no obligation quote and a 1 hour consultation with our architect to see what’s the best way to move forward. Interested? Give us a call today and let’s get to work! What’s involved with a house extension? 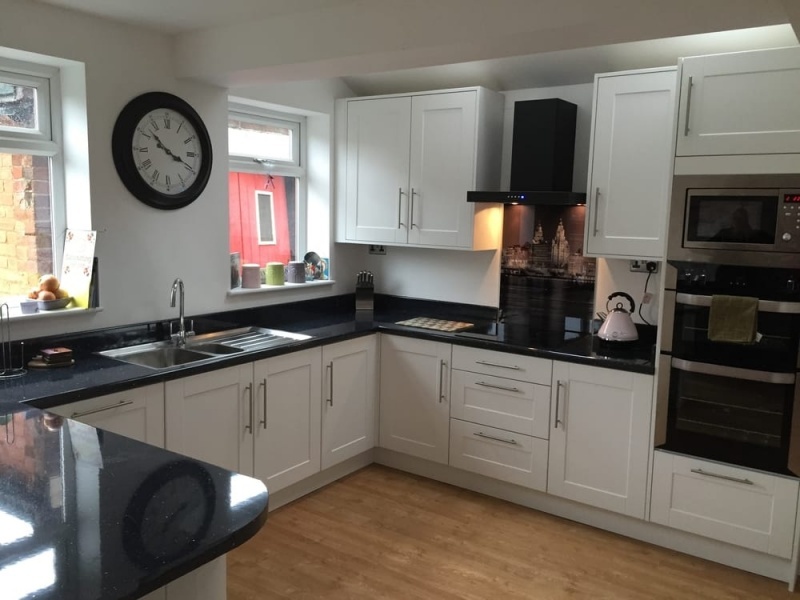 The first step before any extension plans are made is to have a look at the property and the space available to work with, we will check out the current drainage, power outlets and any essential features that may need to be moved. In a nutshell, we will let you know what’s possible with what’s available. This is the stage where you will receive a quote for the work to be done. Planning permission is always required when undertaken changes to a property and it can be a daunting task. 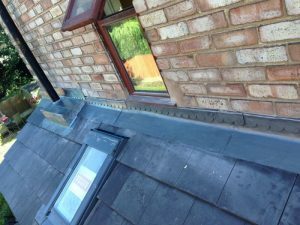 We take care of the planning permission and make sure that all the work is legal, above board and most importantly, safe. Without planning permission from the council they have the right to demand you take the building work down. 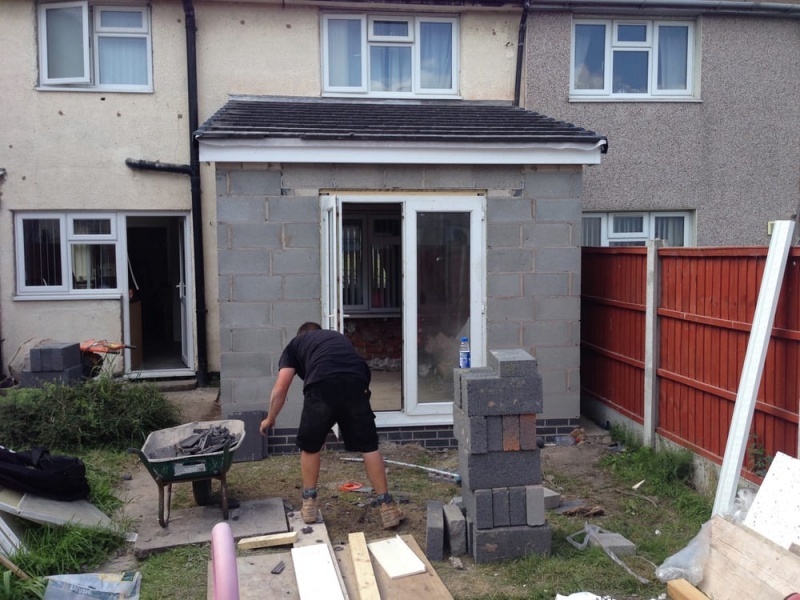 Planning permission means that the new extension does not encroach or disrupt anyone else’s property or affect any emergency services that require the space to work with. Planning permission for extension will also give you a guide of the space that you are allowed to work with, it’s extremely important to get the permission done before anything else, you could find yourself a metre out of bounds and have to start all over again. 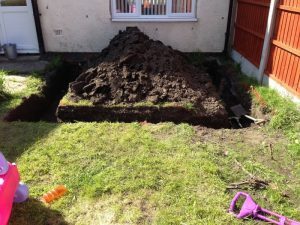 Once we know the dimensions we have to work with and we know of all drainage and power outlets we can begin to properly plan the extension. We listen to your requirements and how we can make the dream a reality while making sure we follow the building requirement laws (this is to make sure the extension is not a fire hazard and that there is enough ventilation). Our expert architect will design the blue print for the work and when you’re happy with what you see we can begin the construction. Following the architects plans the construction begins. 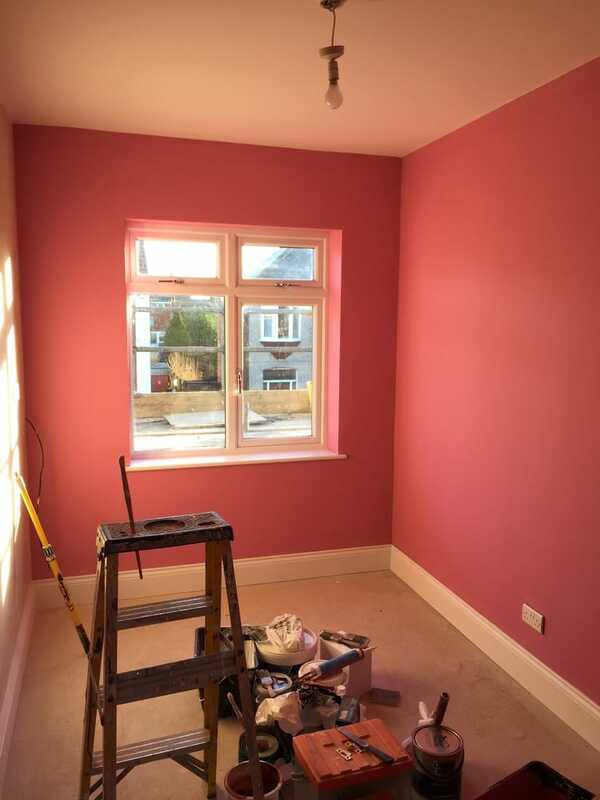 The construction utilises several people of different expertise to get the job done – from bricklayers, electricians to plasters and plumbers. You will be consulted on every step of the way to make sure the job is to your liking.